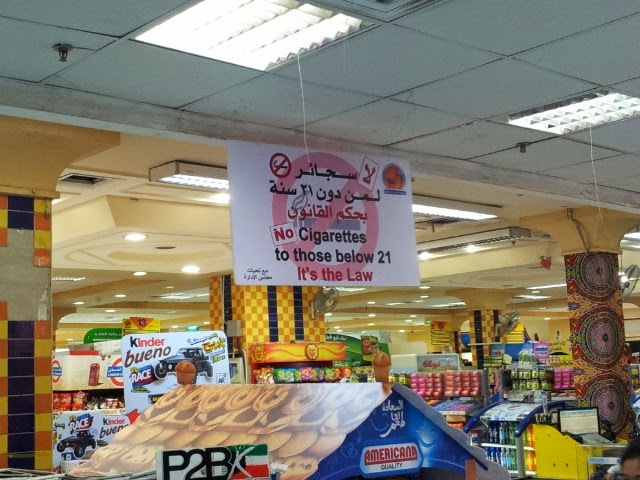 I saw this sign hanging in Surrah Co-op, "It's the law" that's a nice gesture but I still see 12-year olds hanging out in the park trying to smoke. 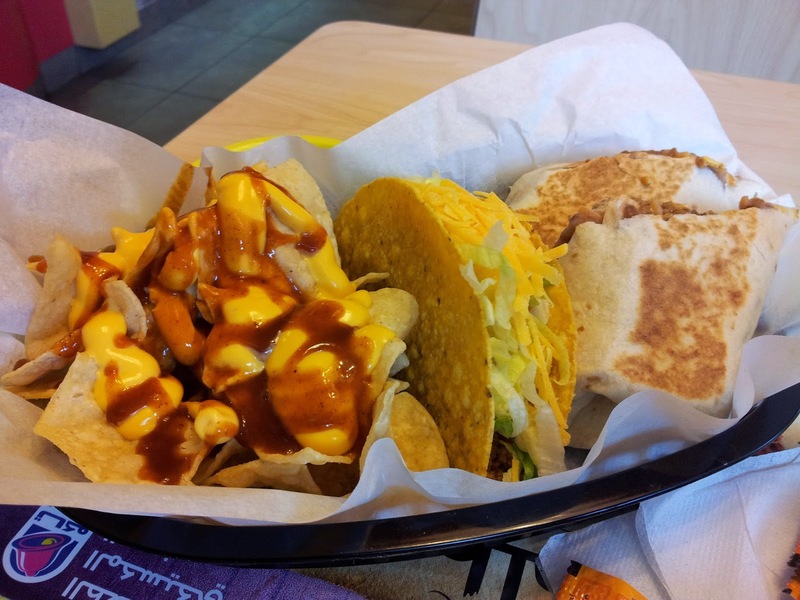 If you dine-in at Taco Bell Abu Halaifa this is what you get, a cost cutting move perhaps? Hey expats, no trucks for You! US tax rules in Kuwait getting Close!